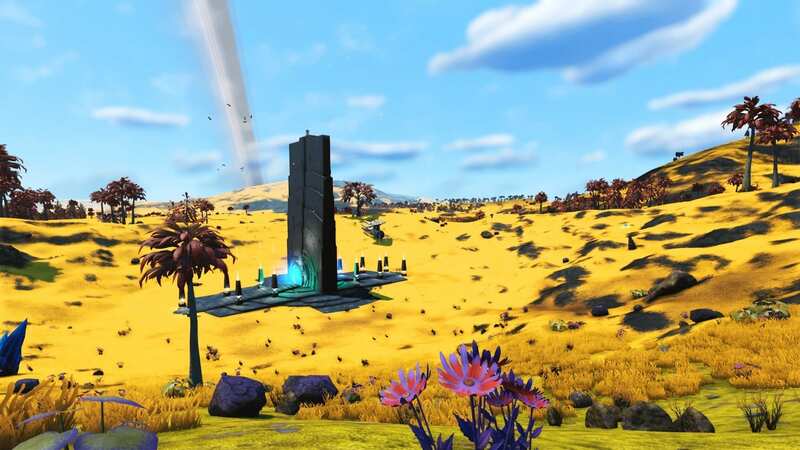 Notes Mild Planet, No weather events, No water, Large smooth caverns, rolling hills, no predators, a real Paradise Planet. Lots of NPC buildings. 2 wild base computers marked with beacons.